Tropical Depression Usman brought with it heavy rains and landslides. Based on reports from the National Disaster Risk Reduction and Management Council (NDRRMC) the death toll reached 85 as of January 2. An additional 20 were still missing while 40 were hurt. 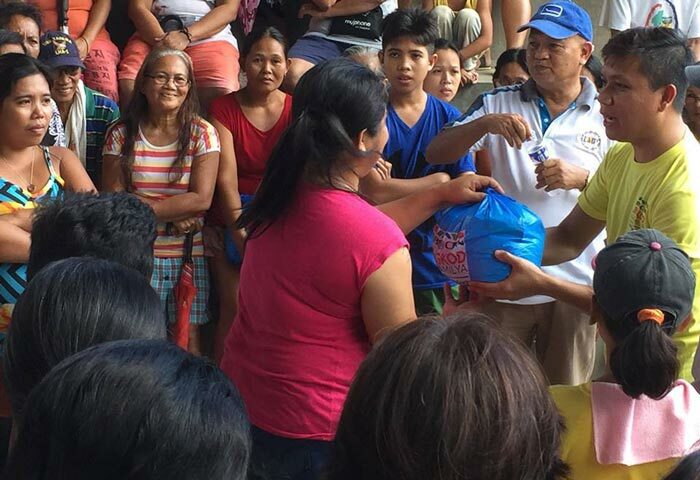 A total of 45,348 Families were affected of which 12,132 remain at evacuation centers. Families have lost their homes due to the landslides. 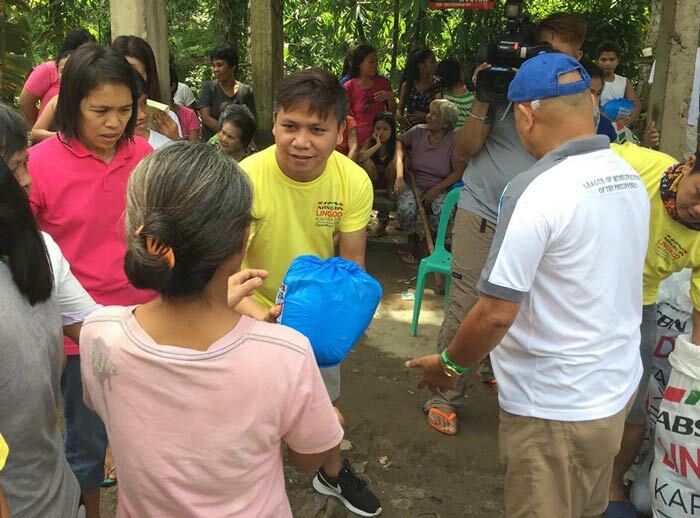 ABS-CBN Foundation International through the ABS-CBN Lingkod Kapamilya Foundation has reached out to the communities affected. With the support of our dedicated staff and volunteers, the foundation was able to reach a total of 6,960 Families/34,800 Individuals in areas including Lope De Vera (Northern Samar), Bansud (Oriental Mindoro), Pola (Oriental Mindoro), Baco (Oriental Mindoro), Buhi (Camarines Sur), Nabua (Camarines Sur), Sagnay (Camarines Sur), Bulan (Sorsogan), Tiwi (Albay) and Libon (Albay) as of January 9, 2019. If you would like to support this cause, go to the Operation Sagip donation page and help bring hope and relief to families affected.